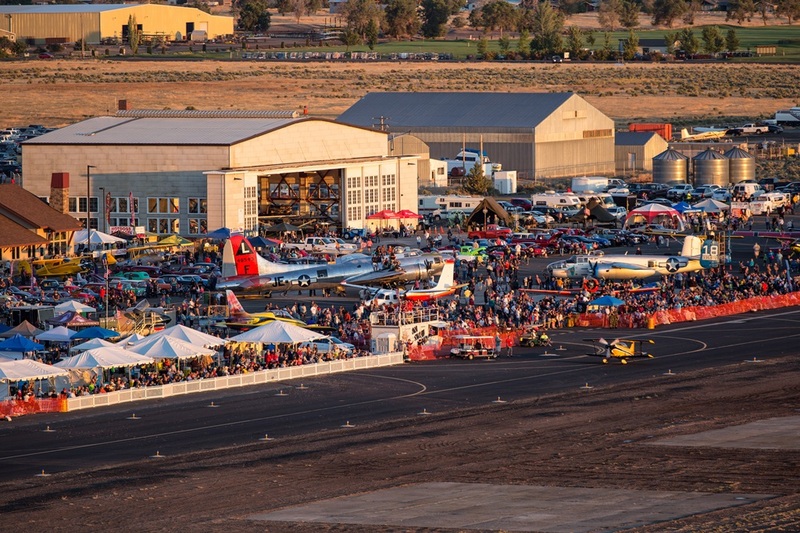 The Airshow of the Cascades is both an event and its own 501(c)3 non-profit organization. Each year, an average of 15,000 patrons travel from Oregon and beyond to attend one of Oregon’s "Top 50 Events." Over 80% travel from outside Jefferson County to attend this 2-Day event. 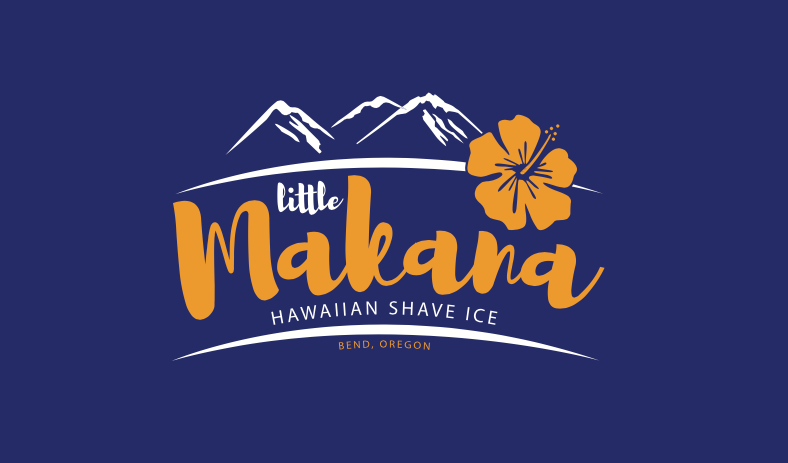 We invite food and beverage vendors and encourage vintage and aircraft-themed vendors, and schools, veteran's and charitable organizations, to join us for this exciting event at this Historical WWII Airfield in Madras, Oregon. Our spaces fill up quickly, so we recommend you register early. If you are interested in becoming a Vendor this year, please complete and return our Vendor Application by June 30th!